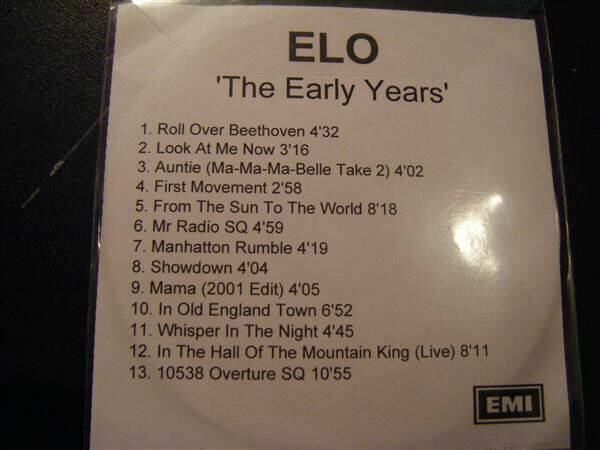 ELO CD: The Early Years. 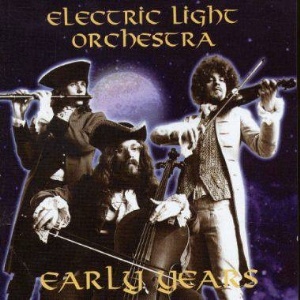 Jeff Lynne: Vocals, guitars, moog & harmonium. Richard Tandy: Moog, piano, guitar, harmonium & vocal harmonies. Michael D´ Albuquerque: Bass & vocal.